In May 2017 National Star celebrates 50 incredible years of realising the aspirations of people with disabilities. We’ve come a long way from our humble beginnings in 1967, but 50 years on, unlocking potential remains at the heart of everything we do. 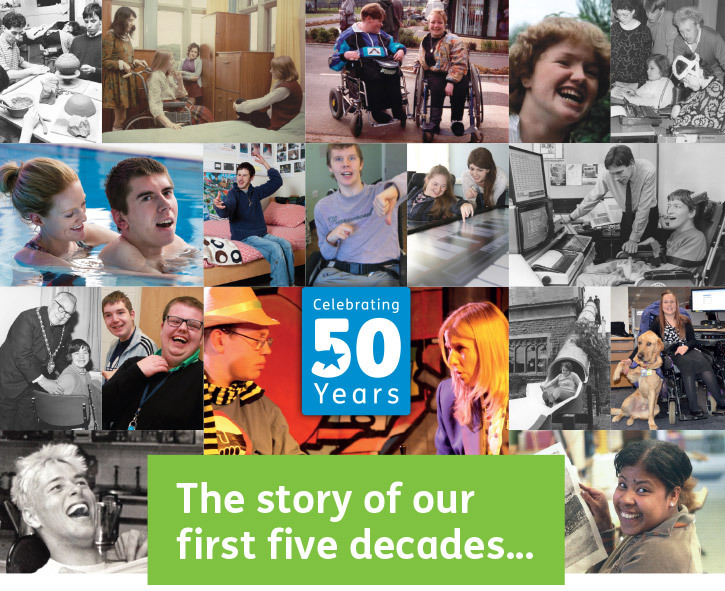 From opening our doors to ten students in 1967 to working with over 1,500 people with disabilities in our anniversary year, let us take you on a journey through our past. Start exploring our history here. We’ve been realising the aspirations of people with disabilities for 50 years. Get inspired as we share some of the amazing stories from our past. Whether you’re a school, community group, company or one person, there are lots of ways you can make a real difference during our special anniversary year. Find out how you can get involved here.